At Peak Window Coverings, we’re here to assist you when your window coverings need repair. We repair most types of blinds, shades, and shutters from all major manufactures. 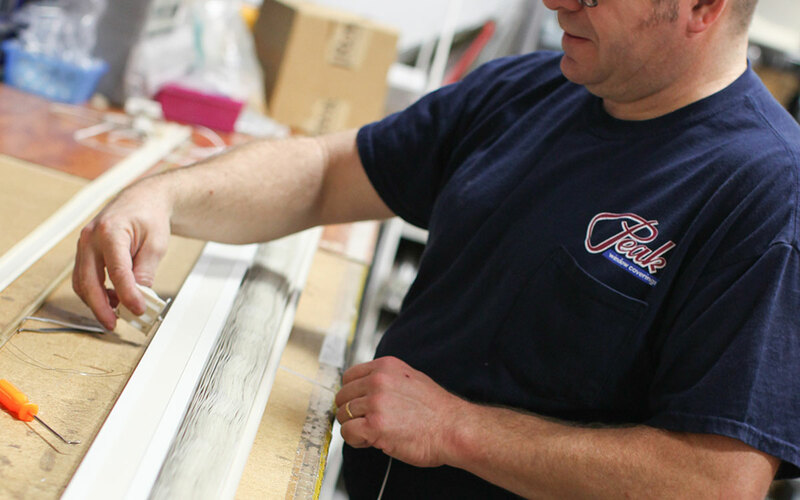 Whether you purchased your window coverings from us or not, we are here to help you keep them in top shape. Whatever your repair need, please call us. As experts in this field, we are committed to give you honest advice on long-term maintenance and functionality with regards to various brands. In the event your product is not worth fixing or is obsolete, we can help you replace it. For ultrasonic blind cleaning or repair, you can drop off your blinds or shades anytime during our office hours. If you need an in-home appointment, please call to schedule.